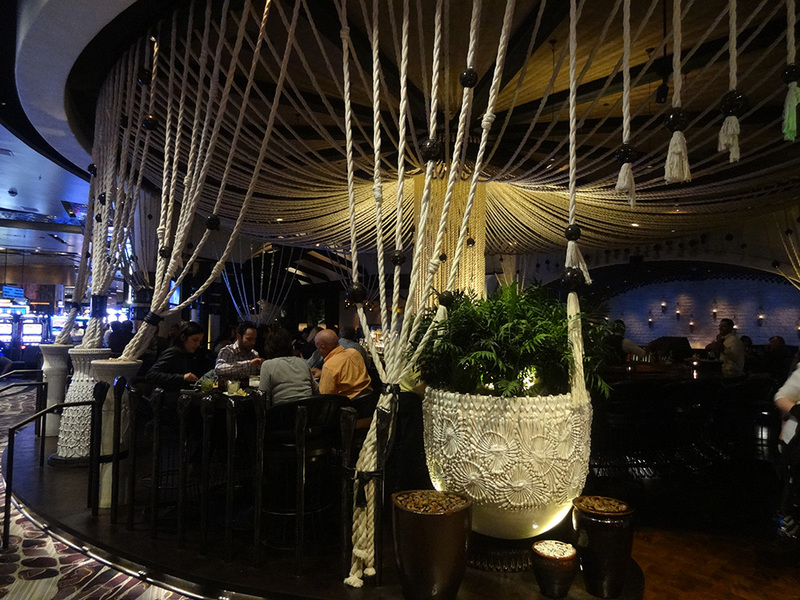 Javier’s restaurant and lounge inside Aria Hotel transports you to an elegant Mexico. 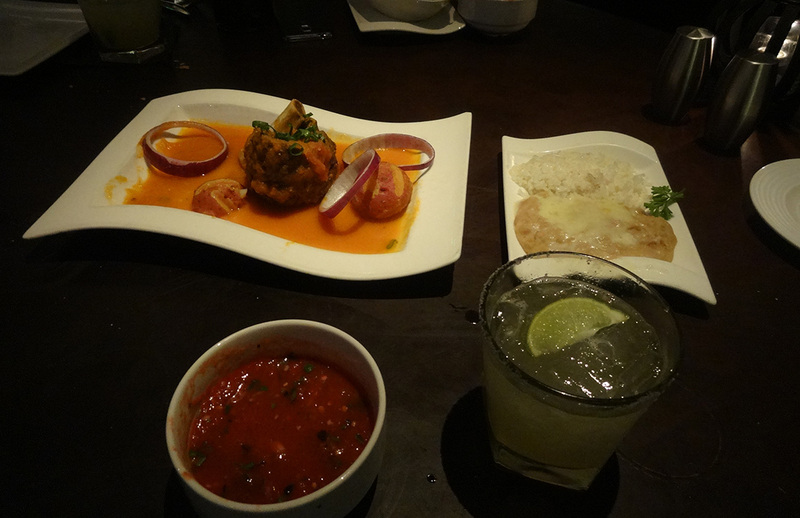 They serve fine Mexican cuisine inside mysterious, comfortable and classy décor. 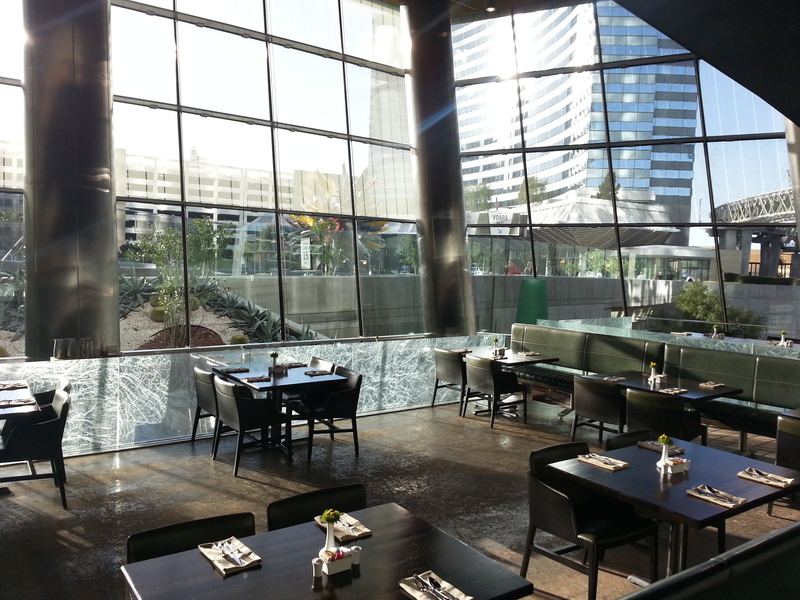 I’ve dined and lounged here several times with friends over the past three years. 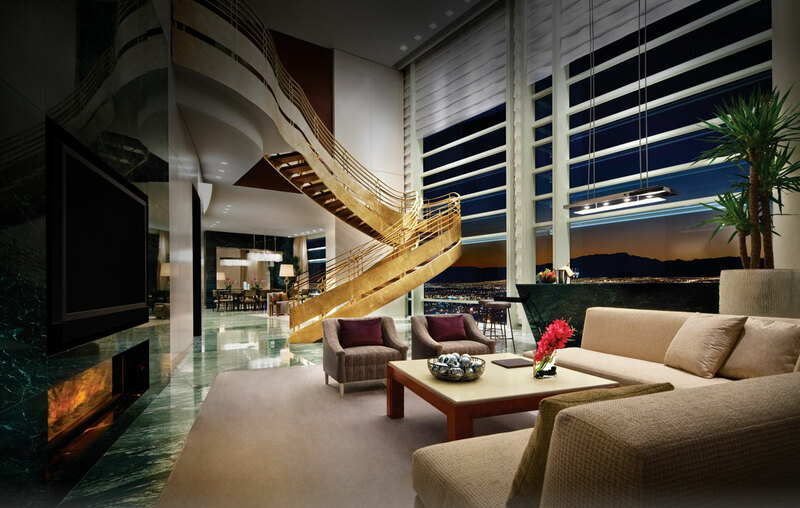 The warm dark colors envelope you, especially the soft whites, blacks, and browns, along with small curved archways and walkways. 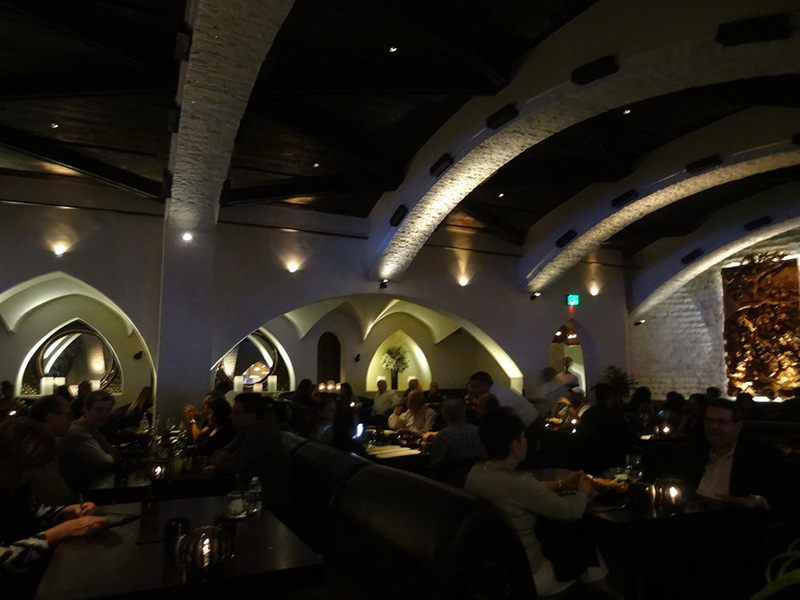 There is enough light to eat and converse with your companions, but enough darkness for privacy and a quiet, alluring atmosphere. You will nearly forget there are people around you, and you won’t hear them. 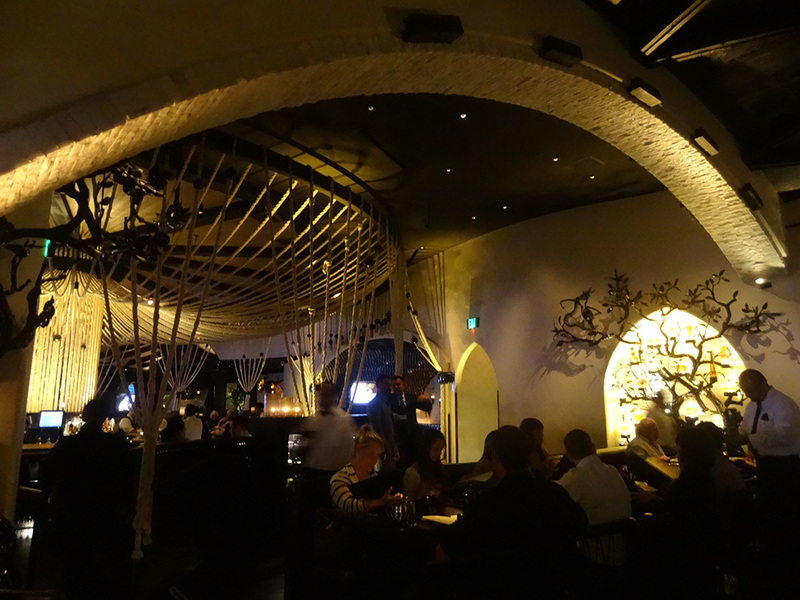 Their food and drink will satiate you like a scrumptious siesta. 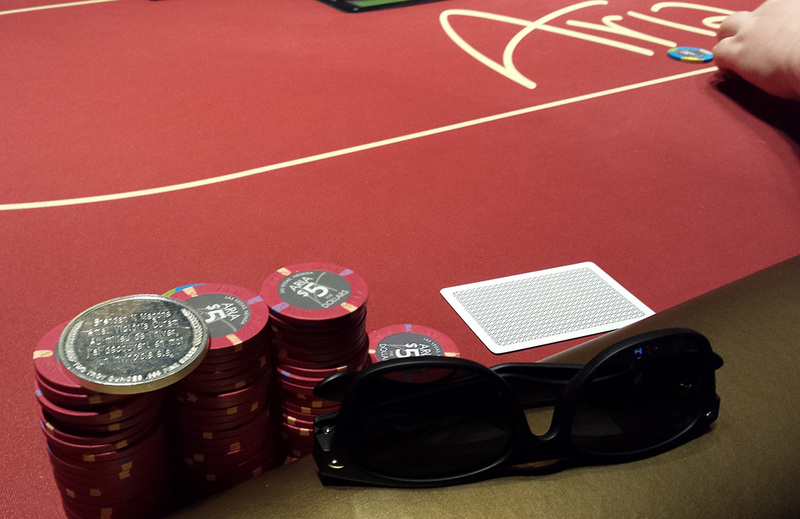 And the restaurant sits in the heart of Aria, with the poker room, sports book and gaming tables close by. Zarkana, the Cirque du Soleil show, plays one floor above, a short escalator ride away. You’ll want to try some fine tequila. 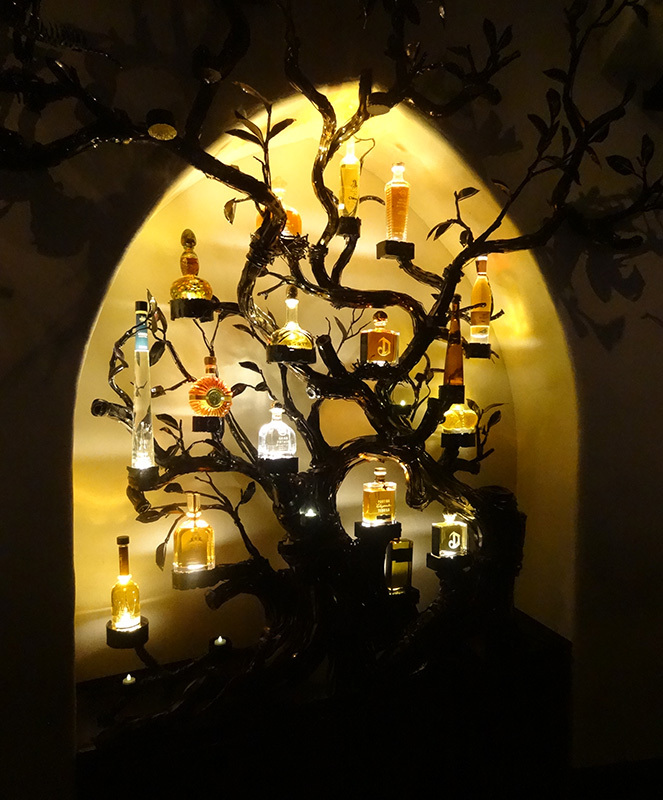 For those who don’t know, Tequila has a history, process and tasting spectrum just as rich as wine, caviar or cigars. 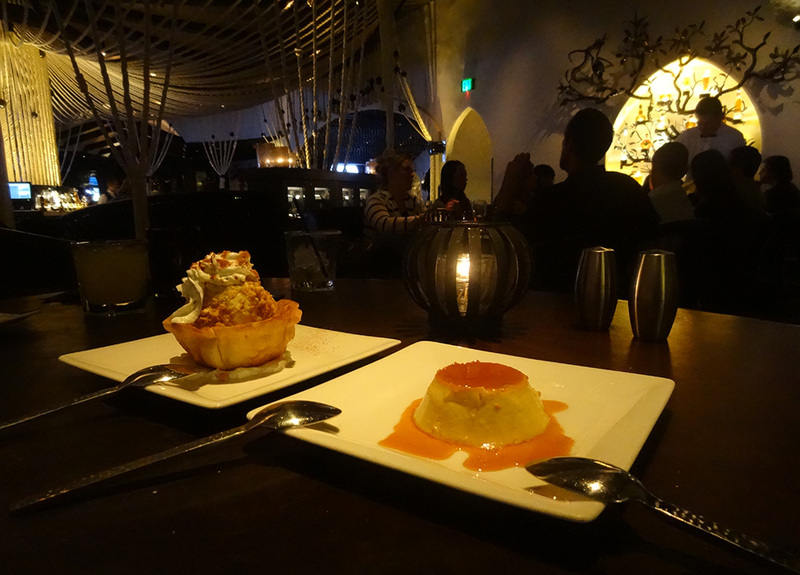 We suggest Don Pilar or Maya tequila. 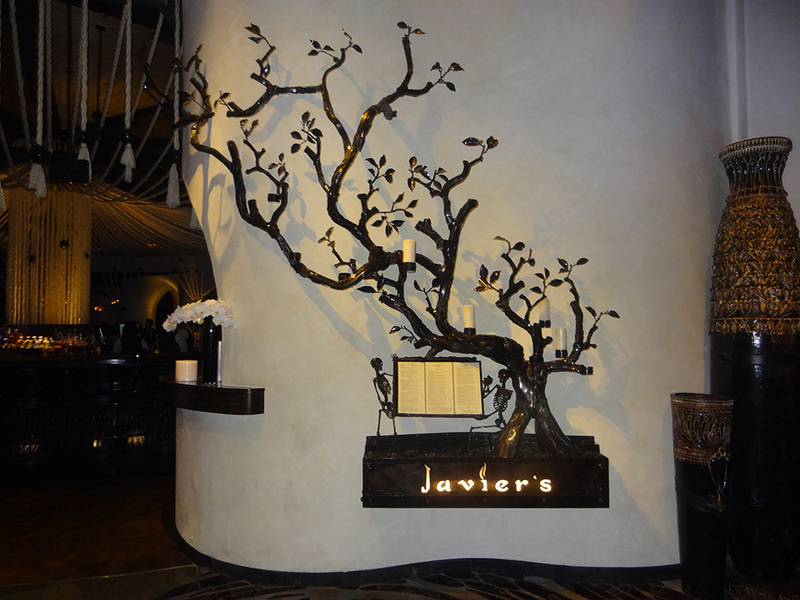 At Javier’s you’ll see a glowing tequila tree, beckoning you. Or visit Javier’s Website for more information.